They live in a medieval dog-eat-dog world. Only the smartest, fastest and stealthiest survive and Carla is making sure those she loves are provided for—no matter who gets hurt. Carla’s philosophy has served her well in her career as a thief. 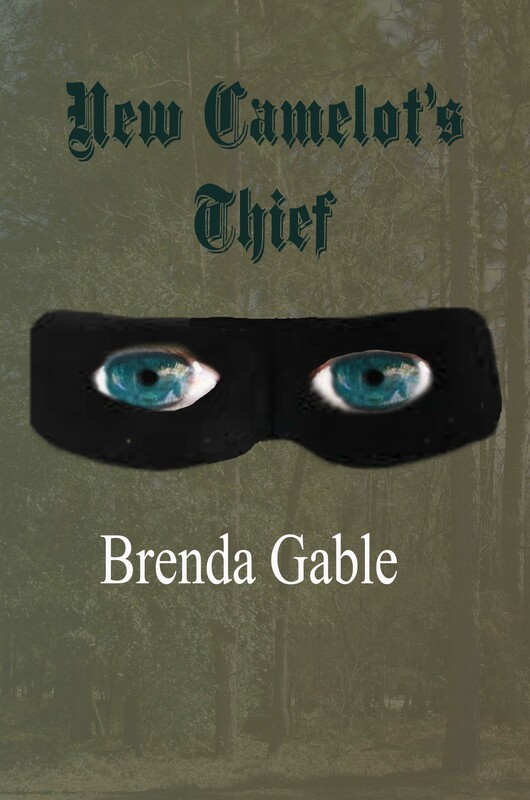 With a huntress’s prowess and able to see in the night, no one is safe from her larcenous fingers. When she targets the heir to the throne, it’s not Prince Wolfrick who is fleeced, but this indomitable woman. 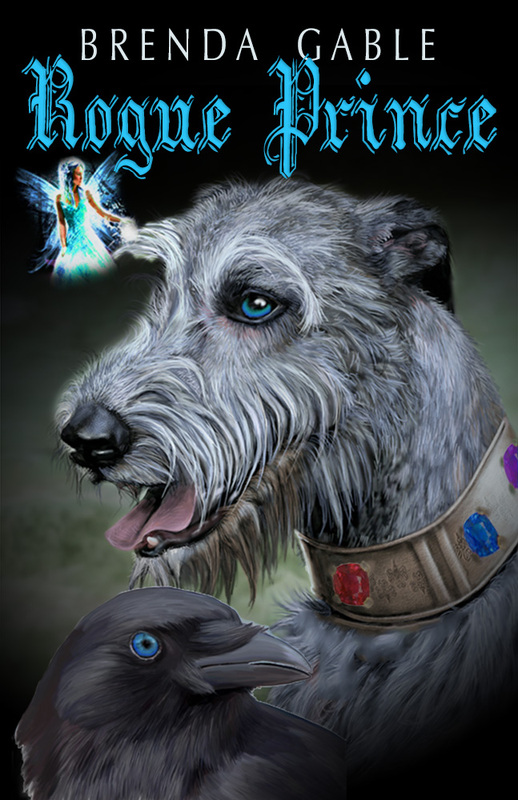 In their brief exchange, she loses her heart to the virile sorcerer-wizard, but she knows in their caste dominated society, she cannot have him. When the king orders his irascible son to pick a wife, he goes against his family’s wishes and selects, not a high born noble. Oh, no. He wants the only woman who has ever struck his jaded heart and his jaw. He’ll have none other than the forbidden Carla. To have his thief as his future queen, Wolfrick will go to any extreme, even to overthrowing the throne.